Lunch date with mom. We headed to the Irvine Spectrum for some shopping and lunch at the Veggie Grill (they have really tasty all vegetarian food. If there’s one near you, I recommend trying it). No, I don’t think this counts as unprocessed. But, who can say no to a lunch date with mom? And, I got an adorable Halloween spider hair accessory that made Dan laugh every time he saw me wearing it. 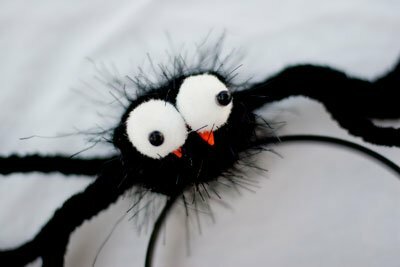 Halloween spider… now I have my costume all ready.